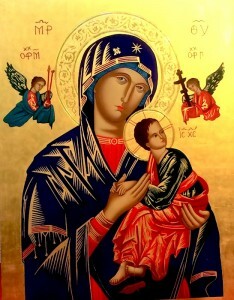 ‘We fly to thy patronage, O Holy Mother of God’ – origin of this prayer. Where did the prayer ‘We fly to thy protection’ come from? 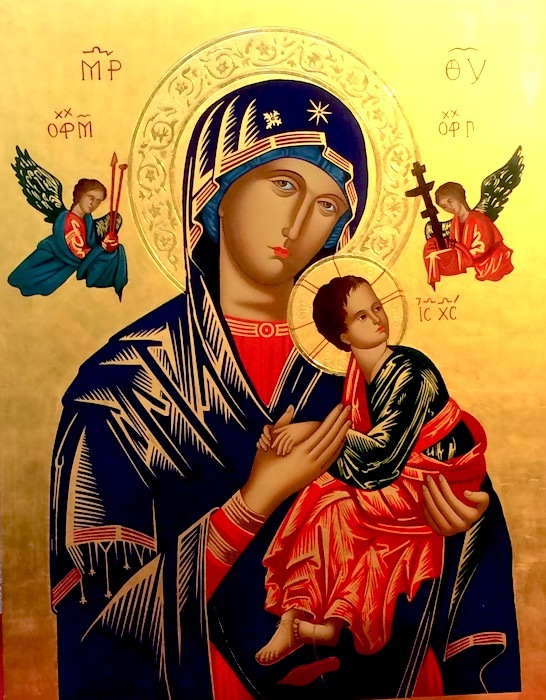 This prayer, also known in Latin as ‘Sub Tuum Praesidium’, is the most ancient known prayer to the Blessed Virgin Mary, in the Church. It is found on an Egyptian papyrus from the 3rd century. It is used as a Night Prayer, and is a prayer on the lips of many, over the generations. intestines, entrails of compassion, a visceral response, which causes someone to run and help another in distress. The same word is used in the Gospels when the Good Samaritan ‘was moved with compassion’, or Jesus ‘was moved with compassion’ towards the woman in the synagogue bent over for many years. It means a stomach-churning response. The word in Greek is also used when an army is in distress and re-enforcements are sent forward immediately and powerfully. One’s whole inside responds powerfully to another’s need. Seamus Devitt C.Ss.R., Esker, Athenry, Co. Galway, Ireland.